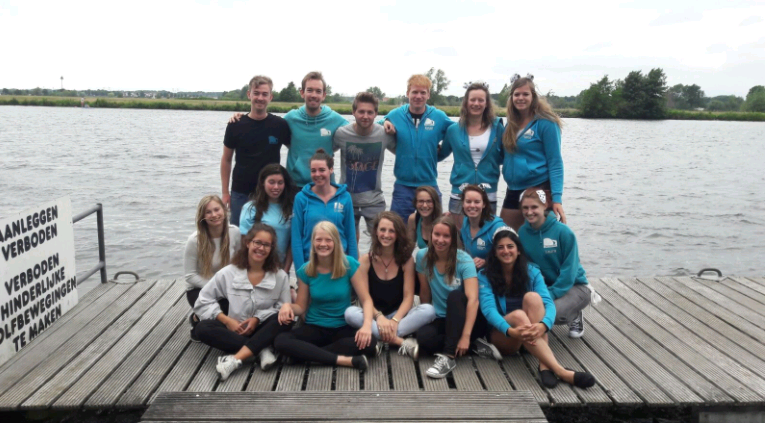 From the 23rd until the 25th of June, our second active member weekend took place under a Disney theme. 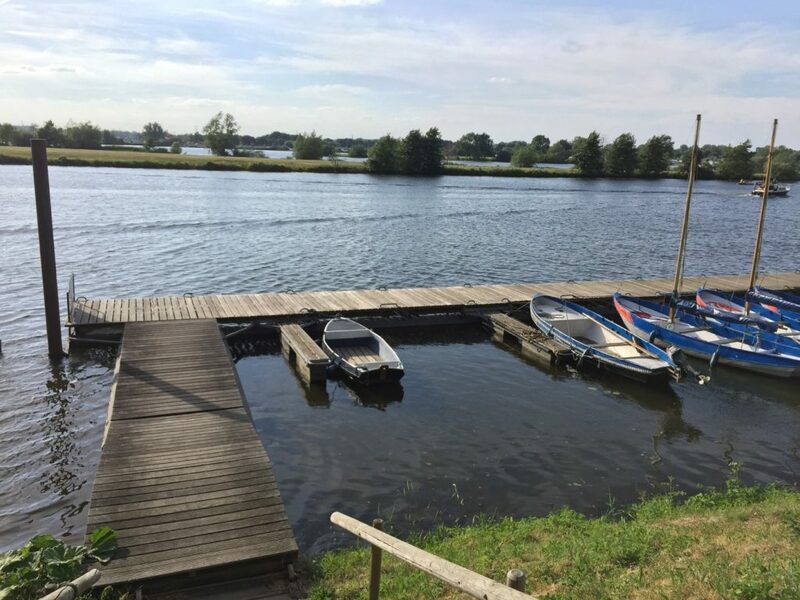 This time we went to the water scouting place in Roermond. Friday started off with dinner and some time to relax near the water. Afterwards we watched the Lion King 1.5 and played lots of foosball. On Saturday after breakfast, we all formed teams and battled for the title of winner (since there was no actual prize) as our Disney knowledge and detective skills were put to the test in a scavenger hunt, a quiz and a game of ‘Who-am-I?’. After some more games of foosball and for some of us, a nice plunge in the water, we had dinner and got ready for the beercantus. Lots of beer and many Disney songs later, everyone who survived the cantus chilled for the night, and some even took a refreshing dip in the water. The next morning, we unfortunately had to clean up and say our goodbyes. But everyone had a great time and we can’t wait for the next weekend!